Barefoot In Barcelona is rated 5.0 out of 5 by 4. 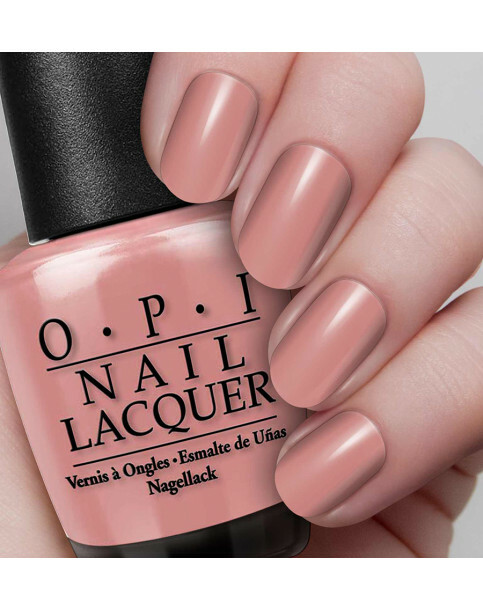 Rated 5 out of 5 by Joy50 from The best I love OPI and I love this colour. I get compliments every time I wear it. Rated 5 out of 5 by kte14 from Gorgeous colour I bought this at an airport before my holiday. It’s a subtle but gorgeous “natural” colour. The nail varnish itself lasted for 2 weeks without chipping or scratching off. I’ve reapplied the varnish around 3 times in the last 4 months and still have loads left in the bottle. Amazing product. Rated 5 out of 5 by Paula M from Lovely colour I brought this colour a year ago from Chanel for double the price. Brought this thinking it will be a close colour. The colour is actually better and lasts longer! Great product.